Privacy is one of the major concern who are using a Smartphone or Tablet devices. Sometimes if you are showing your vacation images might you could accidentally embarrassing glimpse of your naked selfie. To make sure that these pics don’t come in the line its really important to find some apps to hide and save your photos privately. Today we are listing some best Android secret apps that help you to hide your private photos and videos from password-protected galleries to photo editing vaults. 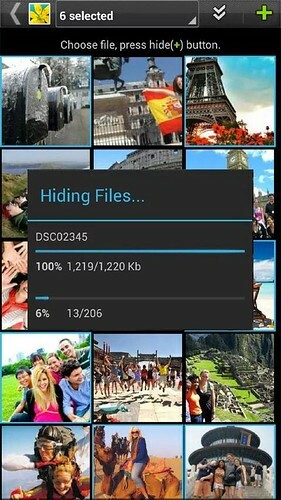 Gallery Lock is one of the popular app to hide your photos, lets you put the app icon in Stealth Mode.The app manages pictures and videos by individually hiding them and it is an app that is absolutely needed for protection of personal privacy. 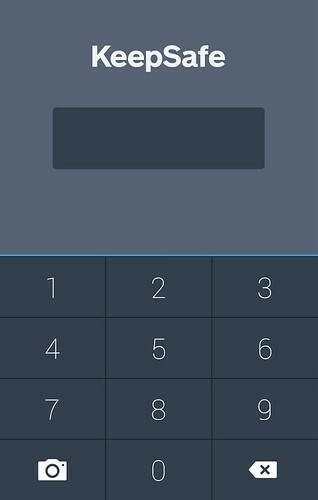 Gallery Lock Lite will also catch a photo of any intruder with your device’s front-facing camera after three failed password attempts. The free version of Gallery Lock lets you hide a limited number of photos. You can upgrade by purchasing the Pro version at the Google Play store. 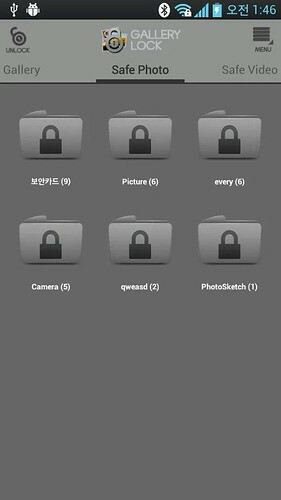 Safe gallery free is a must have app for protecting your privacy as hiding each of the media files using password.You can manage the albums of gallery handily and view & move pictures easily. KeepSafe is used my more than a million users, the app lets you keeps all of your personal photos and videos hidden and protected behind multiple layers of security. The app gives you a best option, once you upload them to the KeepSafe image locker, you can delete them from your regular photo gallery and still view them in KeepSafe. Not much popular like Keep Safe or another apps, Pic Lock is a good one to keep you secret with your images. 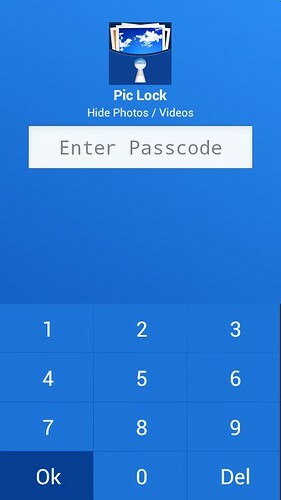 With the app you can lock sensitive photos & videos from your photo gallery and access them easily using a secret PIN code. A perfect app to hide your personal videos. Videos that saved are securely hidden in the device and not saved to any cloud program for user’s privacy and also encrypted using advanced 128 bit AES encryption. With the encryption if someone manage to steal your SD card and copy the hidden video files, they will still be unable to view the locked videos. How to Improve Battery Life in Android ?